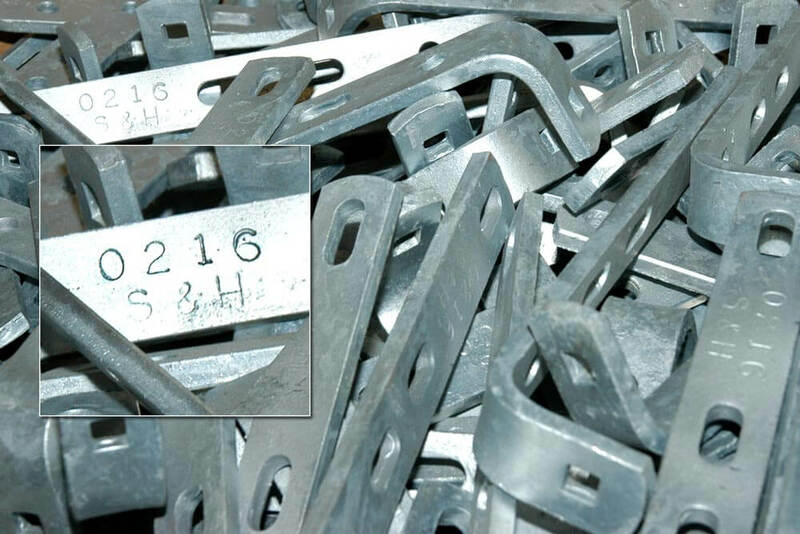 Since 1947, S & H Manufacturing has fabricated sheet metal, bent pipe and plate, cut angles and punched materials for leading businesses across the country. Our solid experience and extensive machinery allow us to handle orders of all sizes, on all deadlines. The real difference is our commitment to quality and service. S & H Manufacturing stands proudly behind every product that we craft. In fact, you’ll find our name and date stamped on each product that leaves our Houston facility to help our customers track and source materials easily. When a product is stamped with our name, clients know they have a reliable product. While we’ve grown over the years, we remain committed to the truthful practices and goodwill that the company founder started decades ago. We are family owned and operated, fully licensed and insured. We are also a certified woman-owned business, helping corporations meet their diversity goals. Companies large and small can count on our dedicated team to provide professional and courteous service, excellent products and on-time delivery every time. For all of your sheet metal fabrication needs and more, contact S & H Manufacturing today.